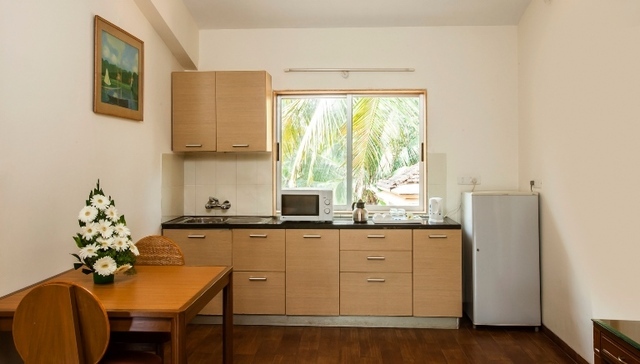 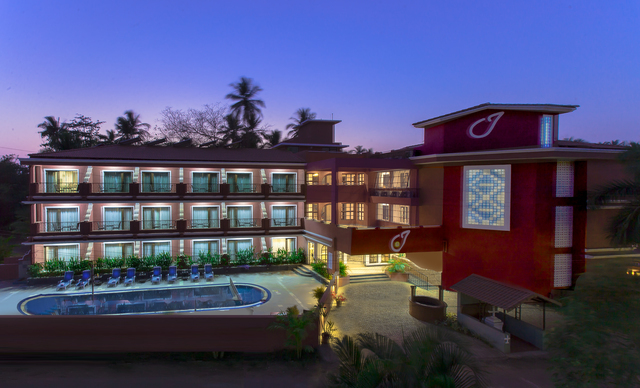 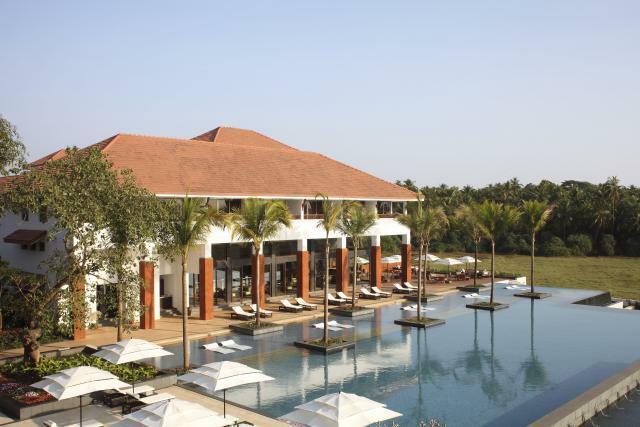 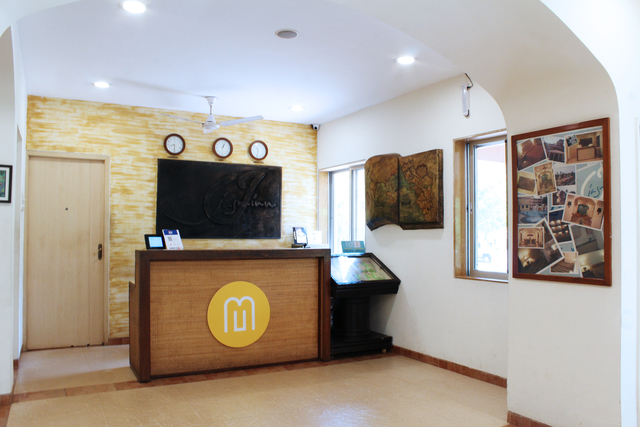 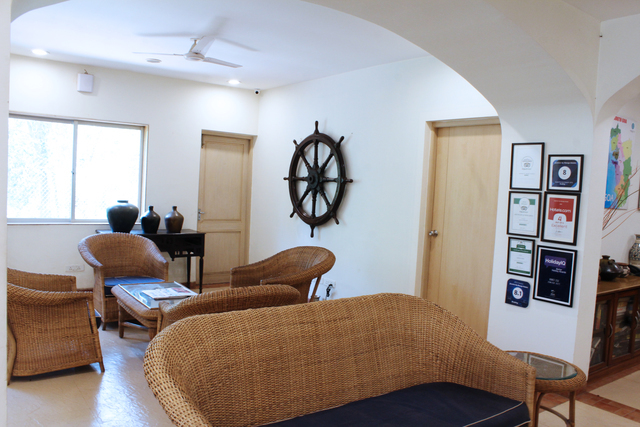 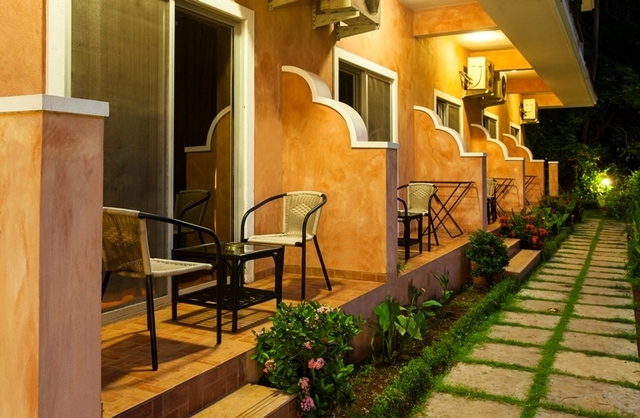 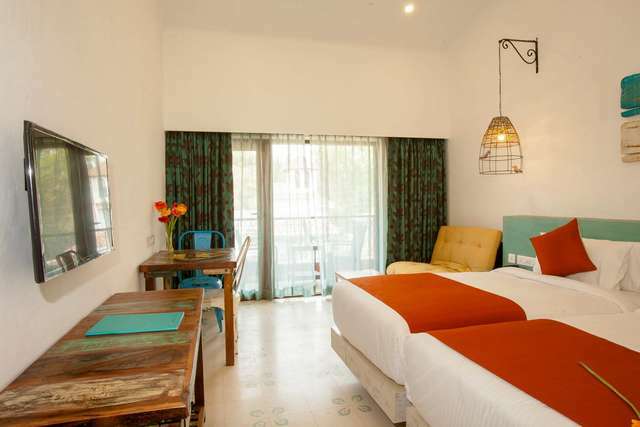 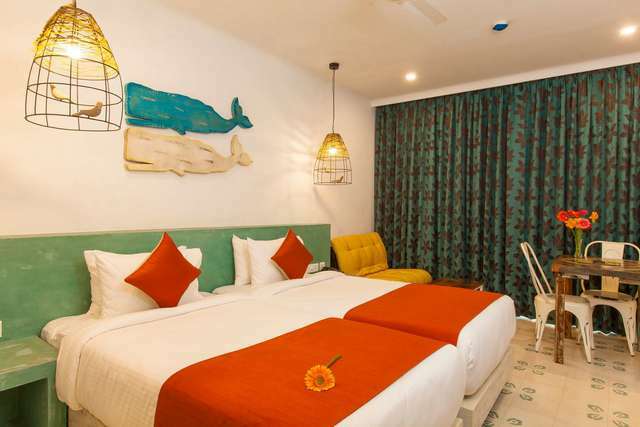 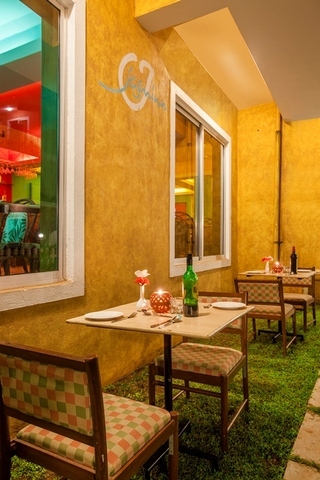 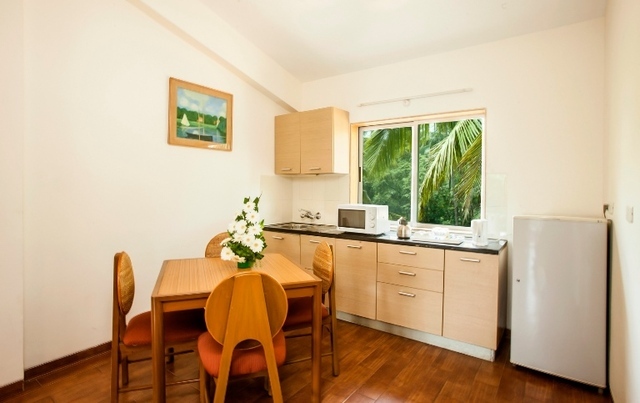 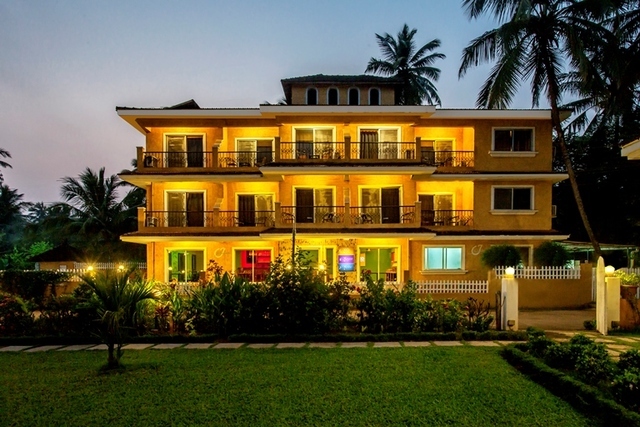 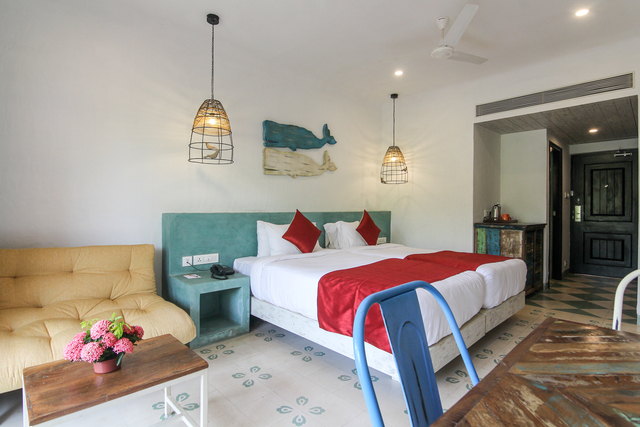 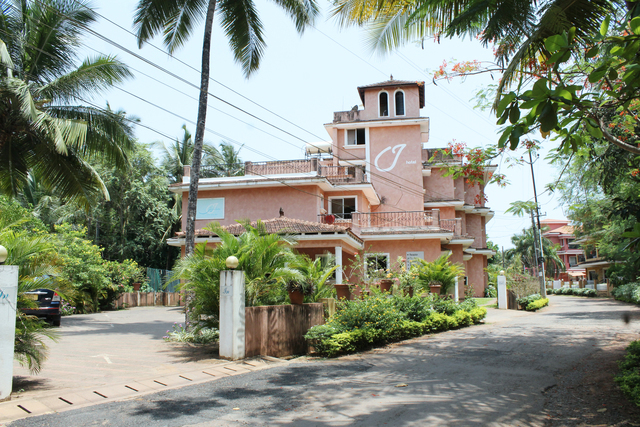 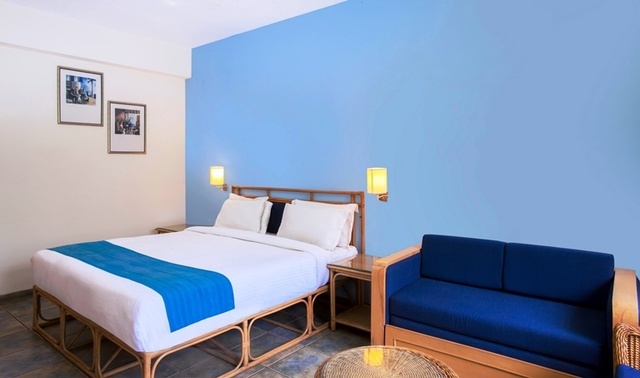 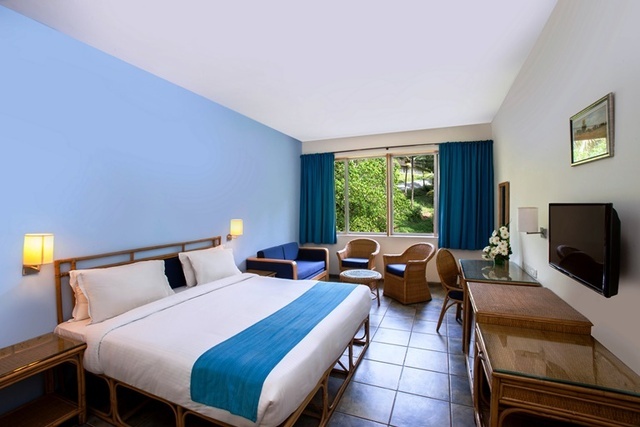 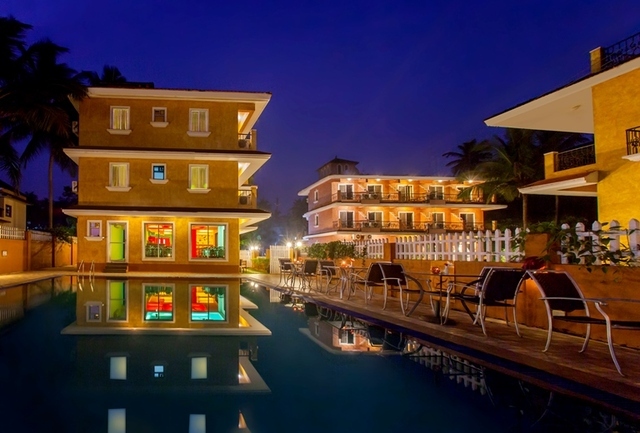 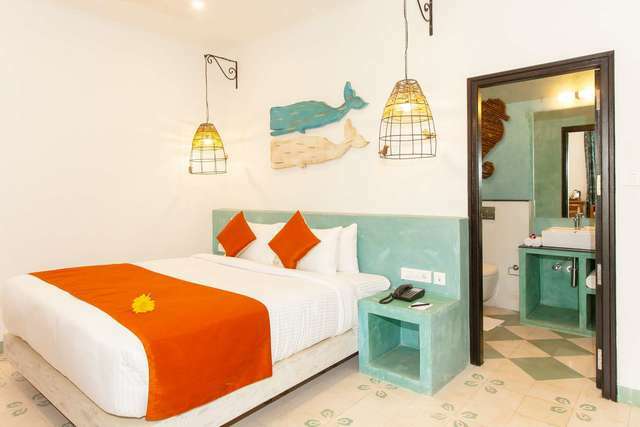 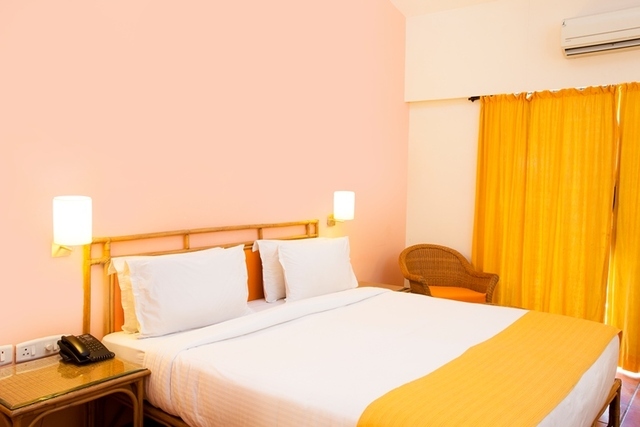 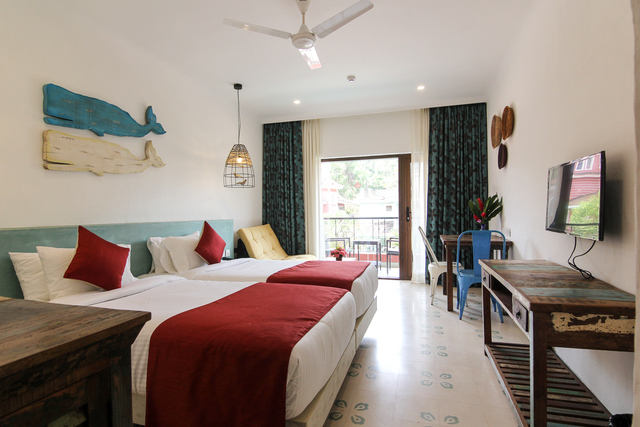 A perfect destination for guests to spend an affordable holiday in Goa, the Mango Hotels Jasminn Goa is a village resort with the elements of a simple life mixed with a touch of thoughtful luxury. 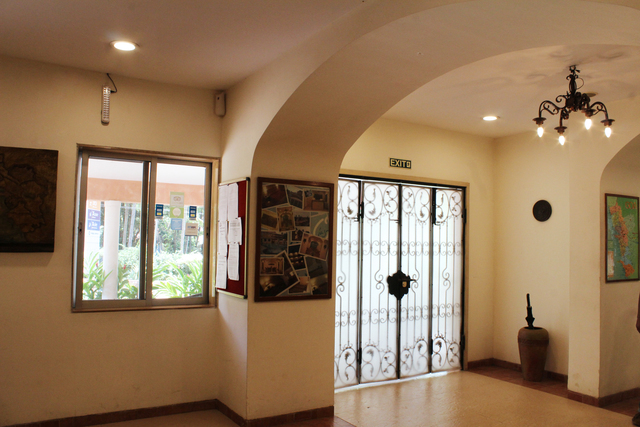 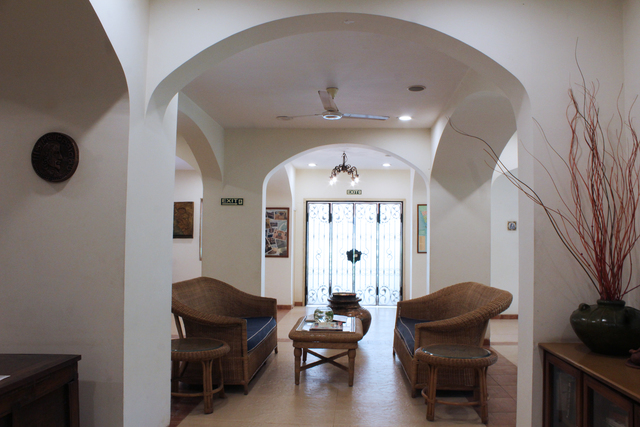 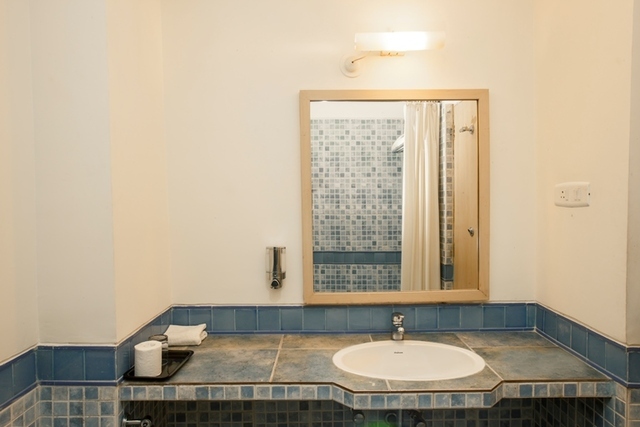 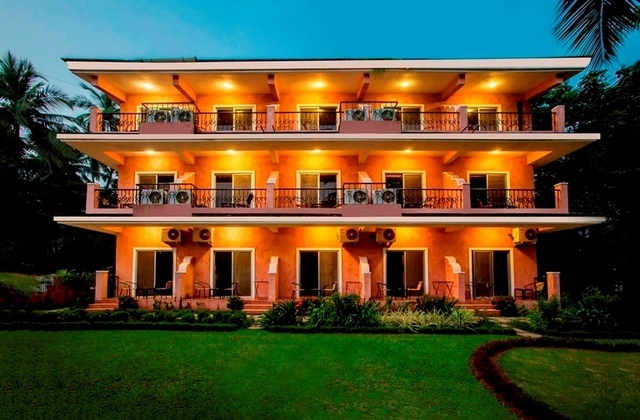 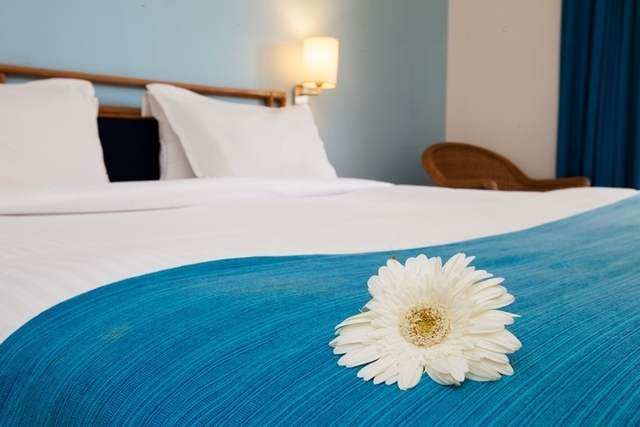 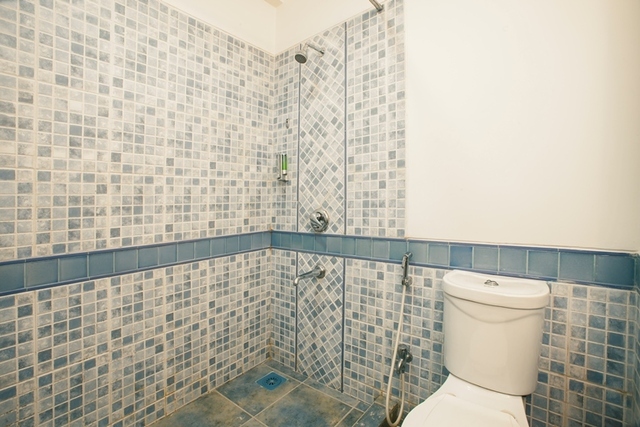 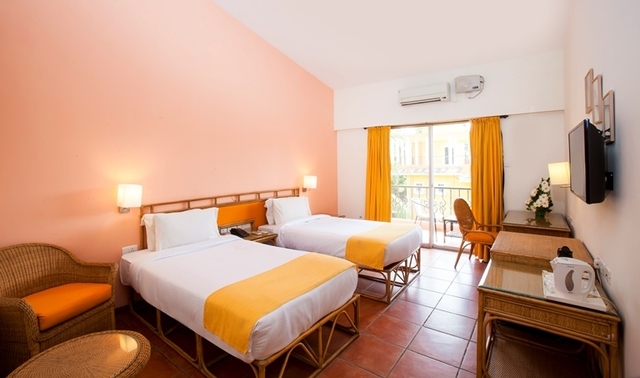 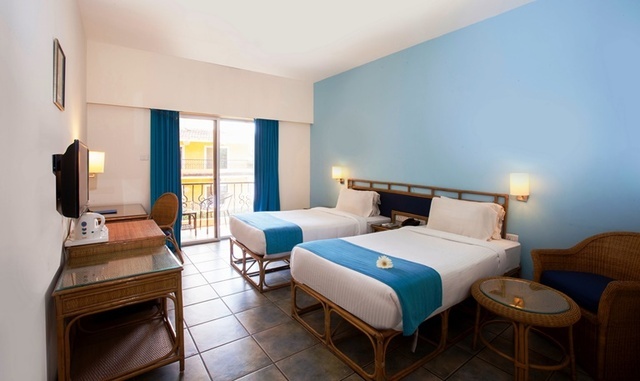 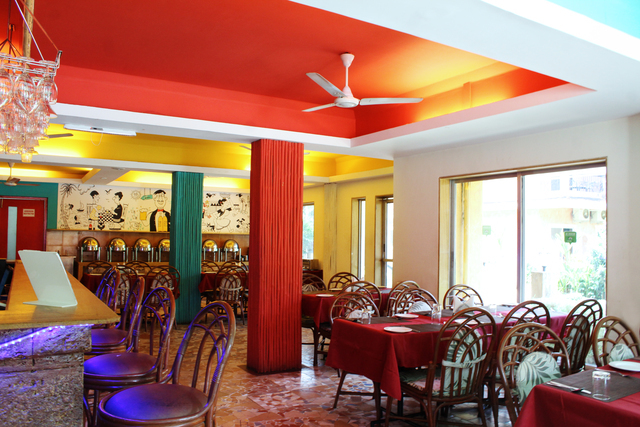 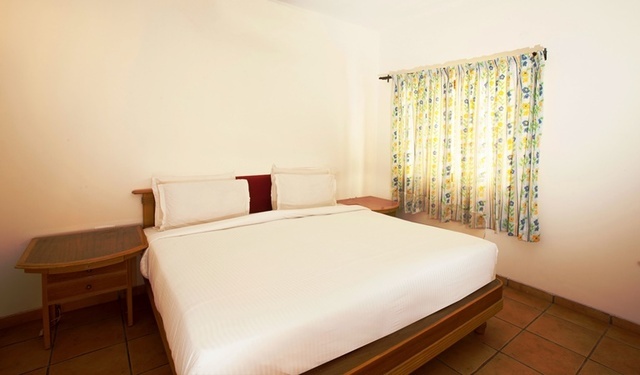 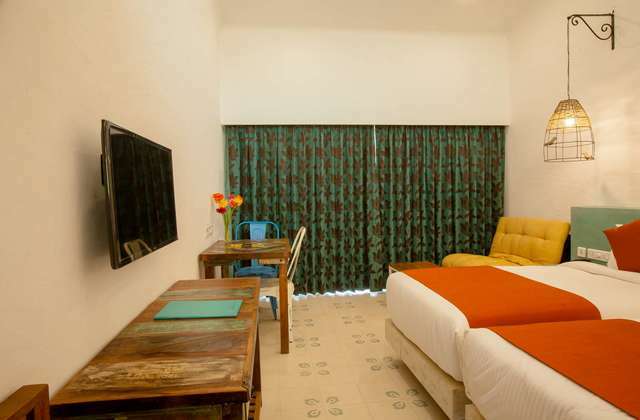 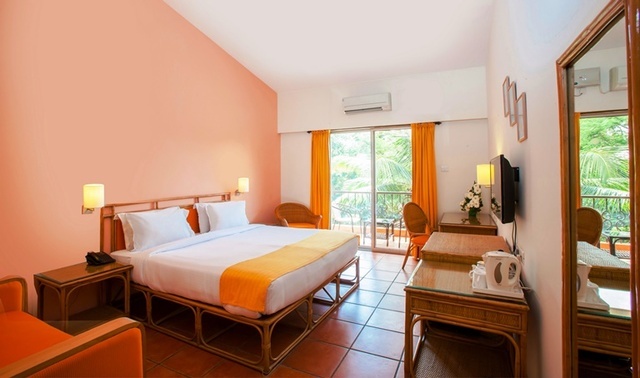 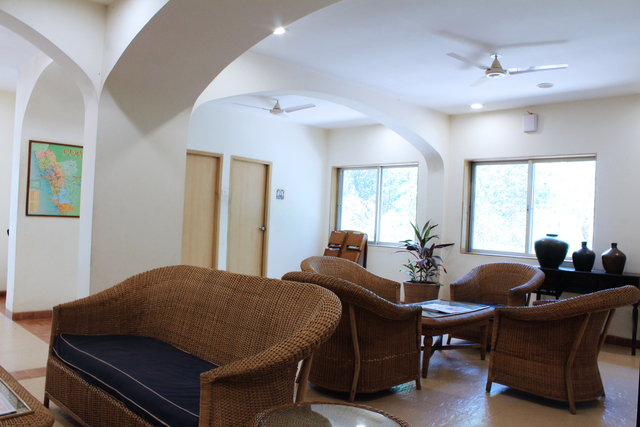 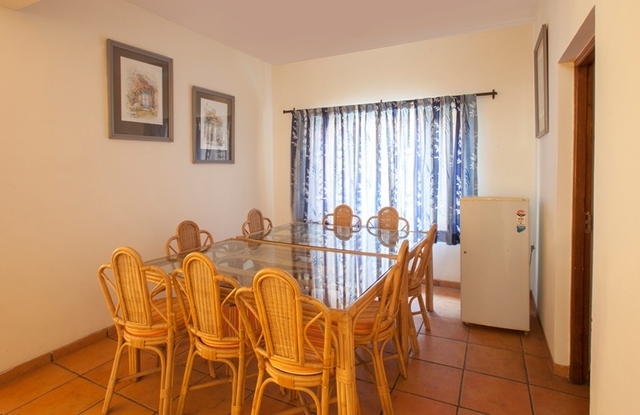 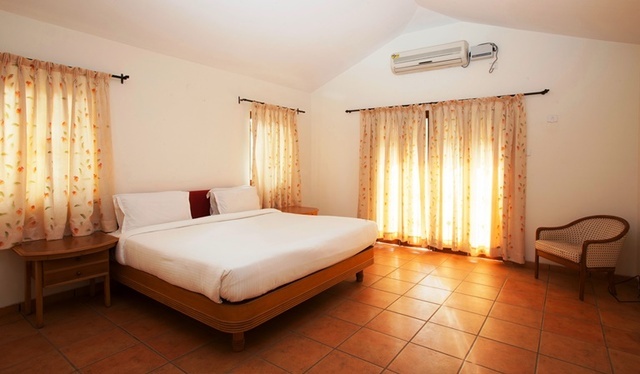 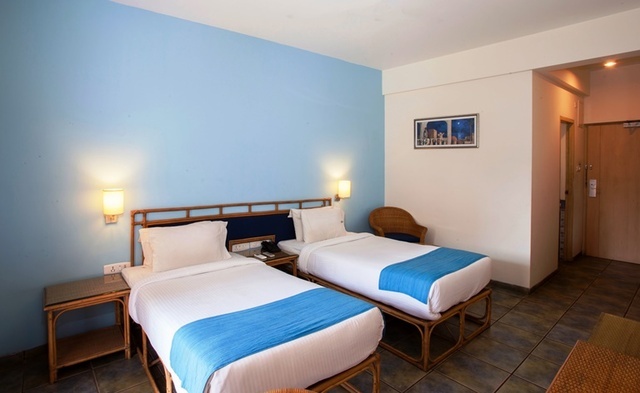 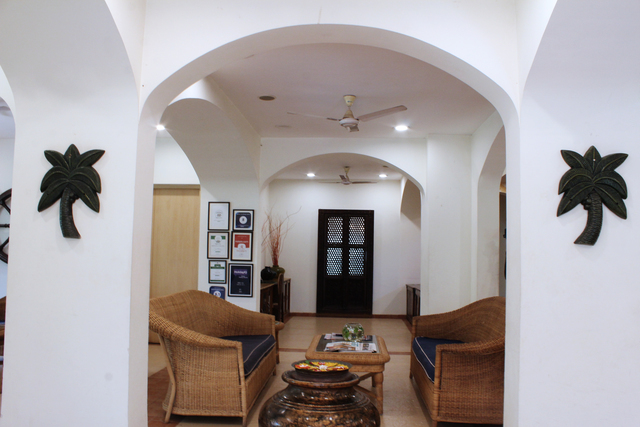 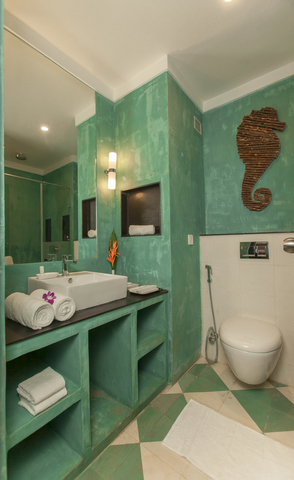 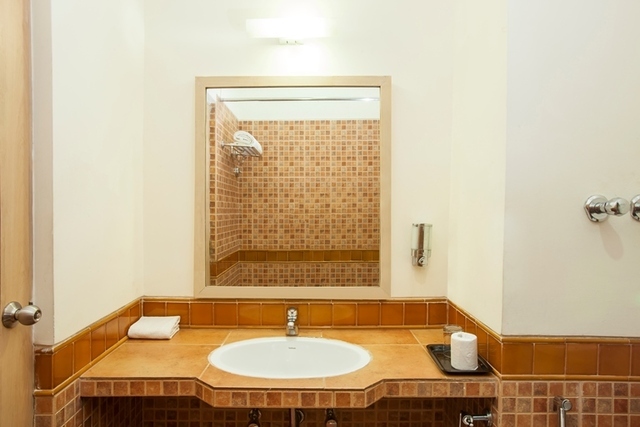 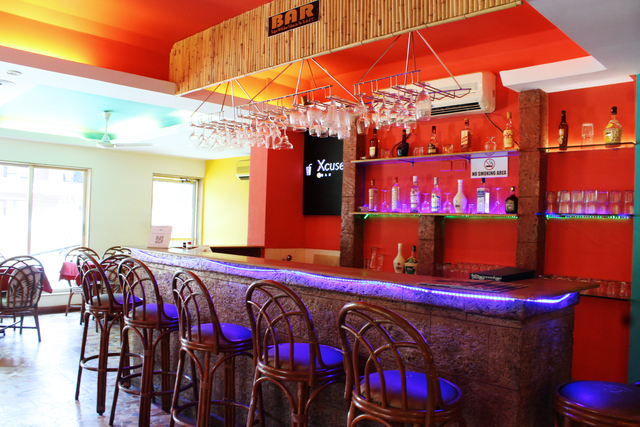 Offering spacious accommodations in a rustic, local surrounding, the hotel ensures comfort & convenience of guests with a number of facilities including Wi-Fi, in-room safe, in-room brewing kit, laundry, and an on-call doctor among others. 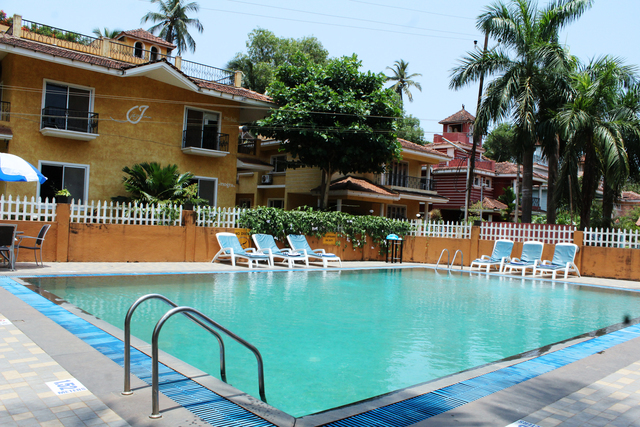 For fitness freak guests, the hotel also features an on-site professional gym while other recreation services available on-site include games like table tennis, video games, carrom board, & other board games, books & periodicals, and a swimming pool. 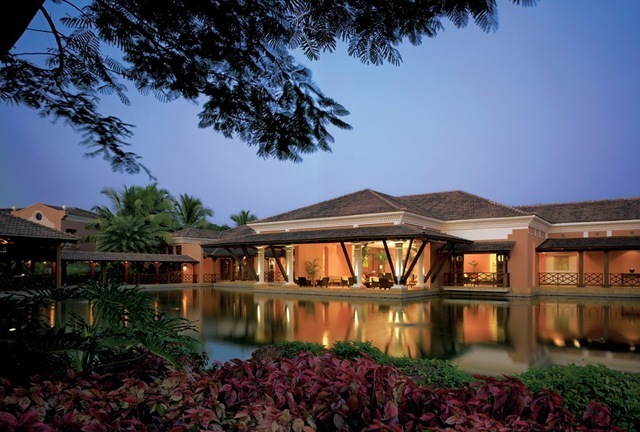 For business travellers, the hotel features 2 conference halls for off-site sessions, launch events, and receptions. 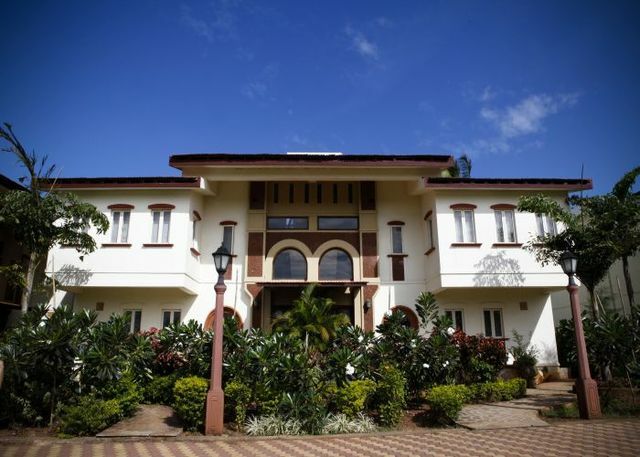 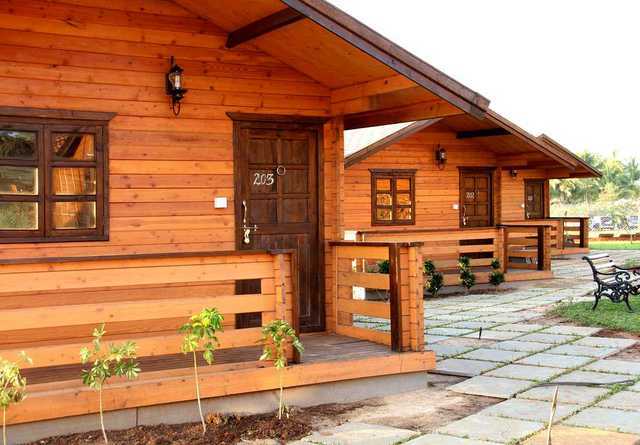 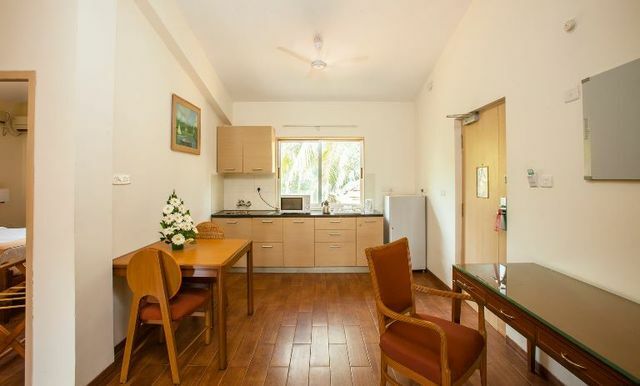 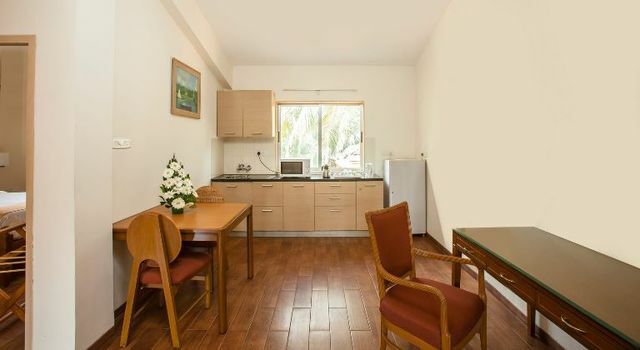 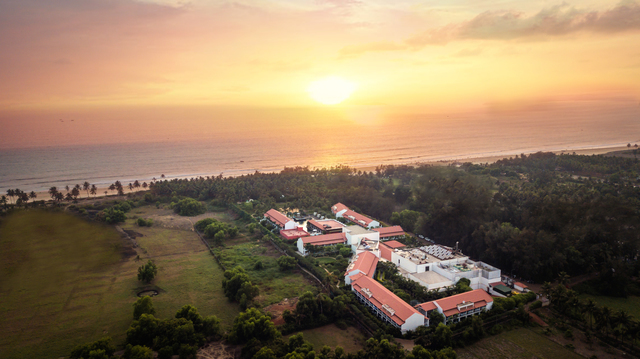 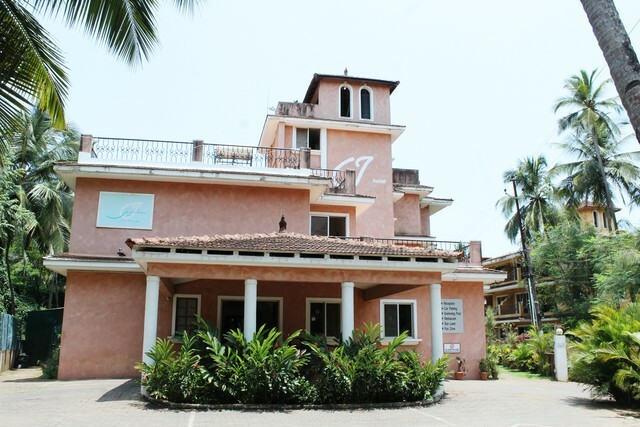 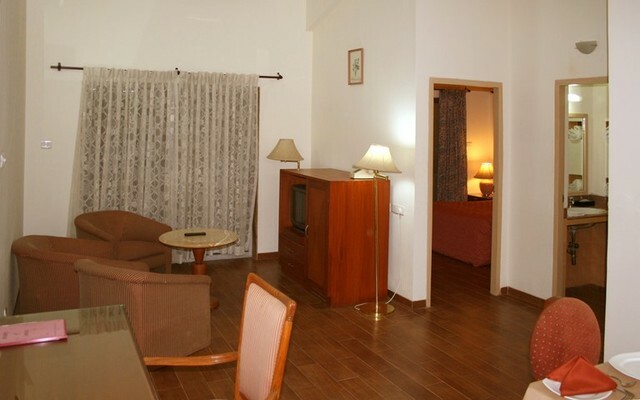 While guests can enjoy both relaxation and recreation at the 4-star hotel, the car rental service allows them to explore various places to visit and things to do in Goa. 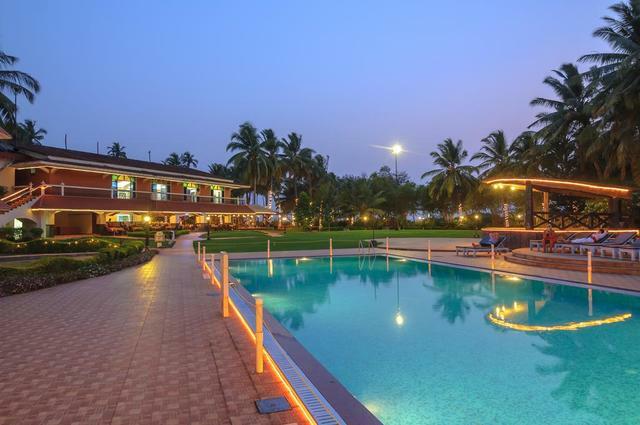 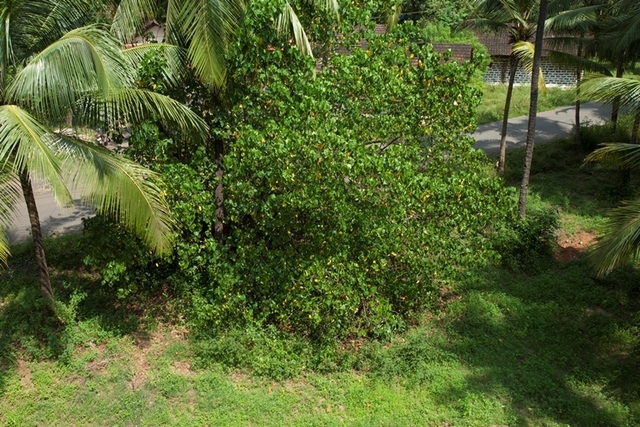 The Majorda Beach, 3.7 km far, offers a serene getaway in the lap of nature. 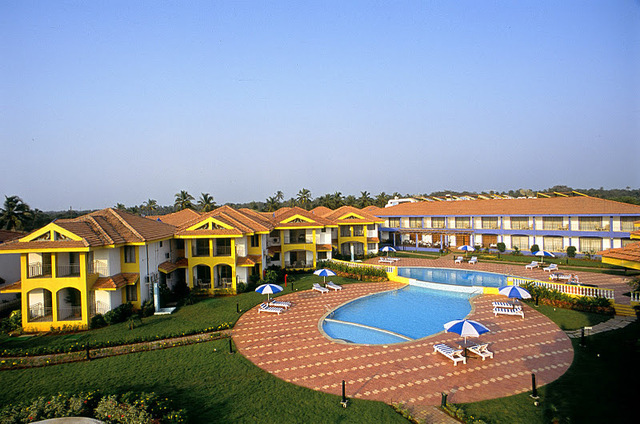 Sports lovers can visit the Fatorda Stadium or the Musson Football Ground, both easily reachable from the hotel. 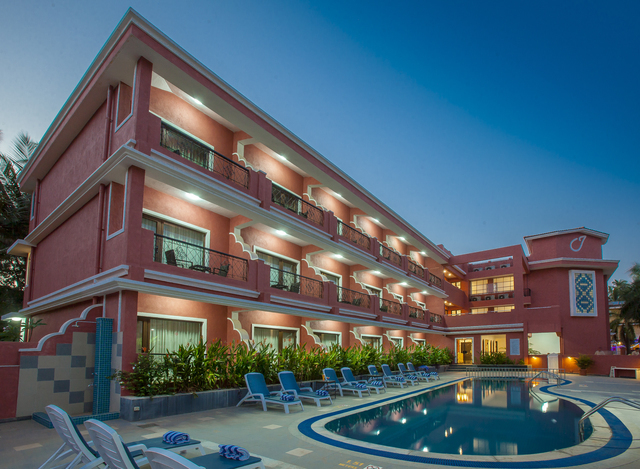 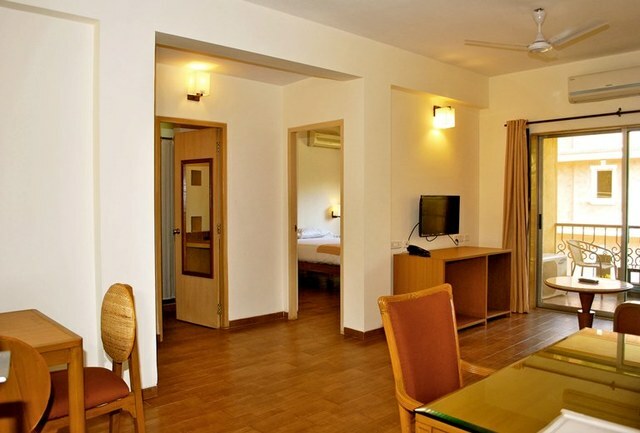 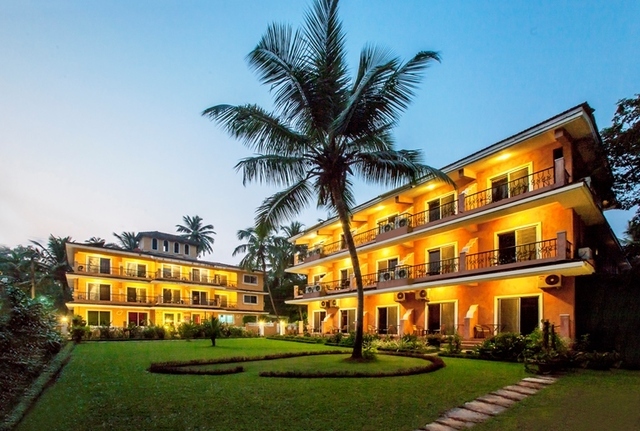 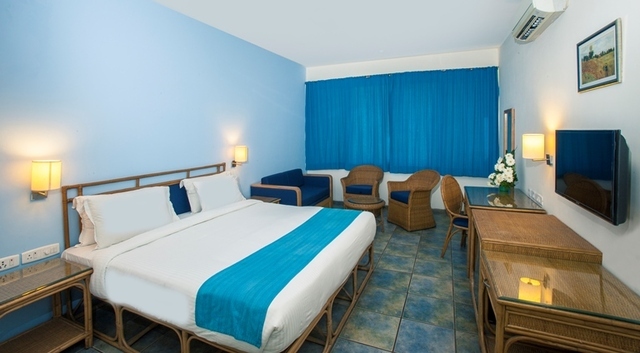 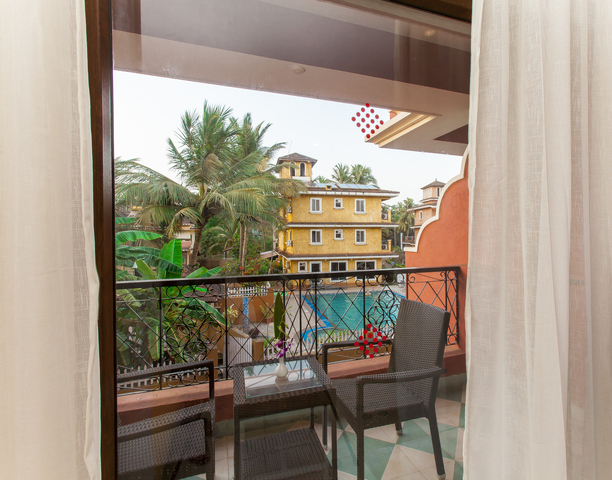 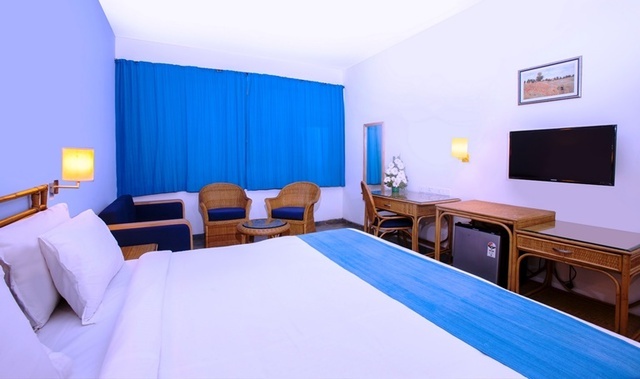 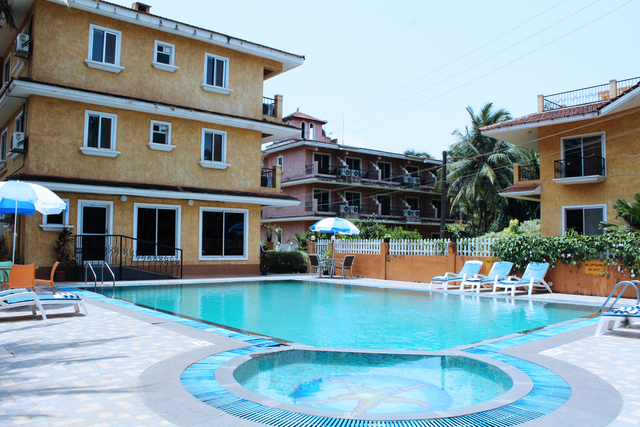 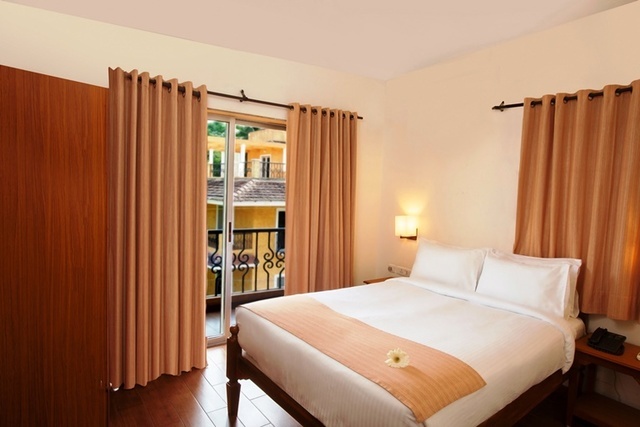 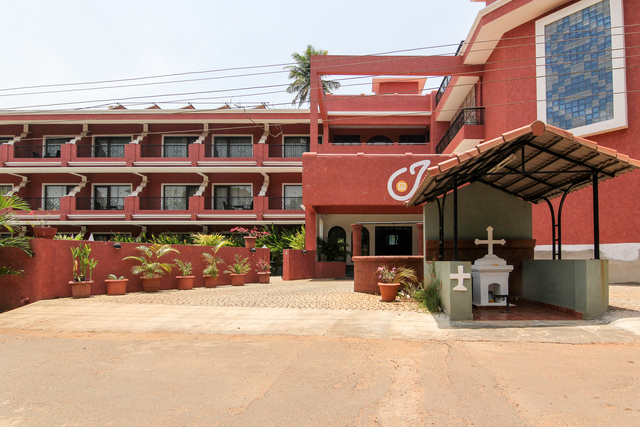 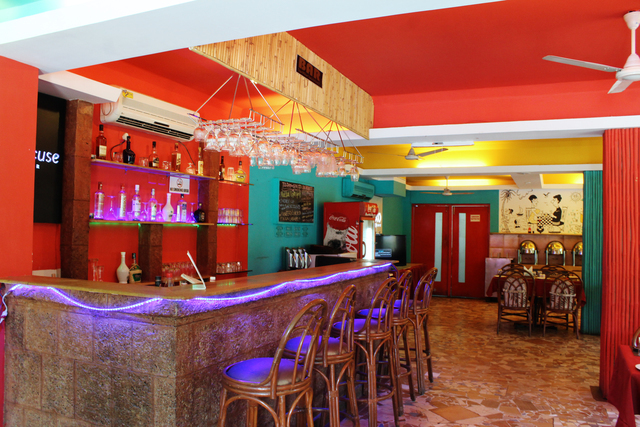 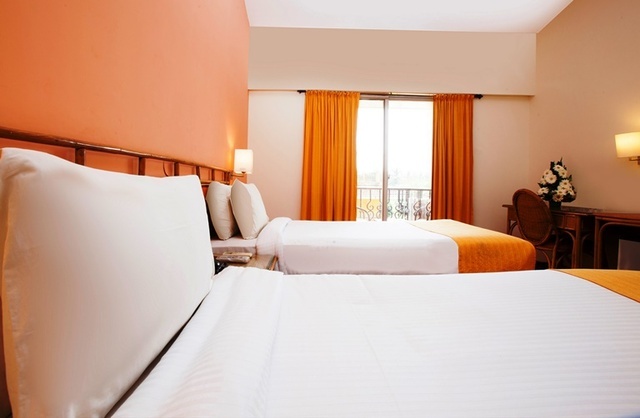 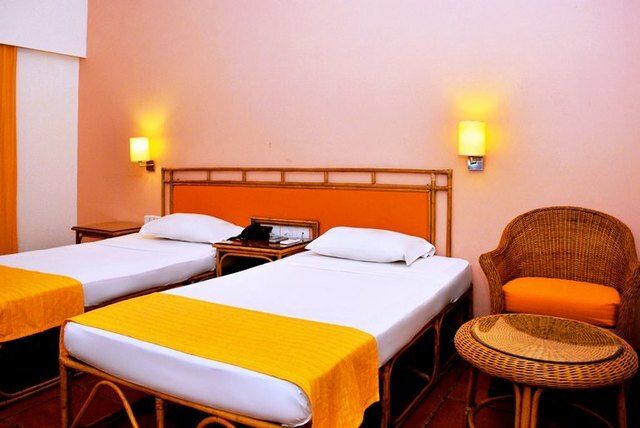 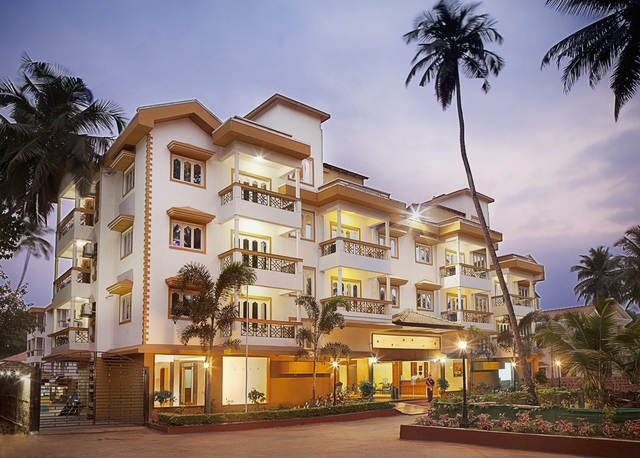 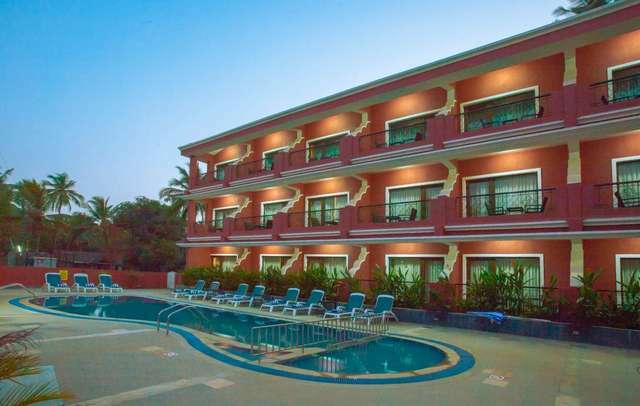 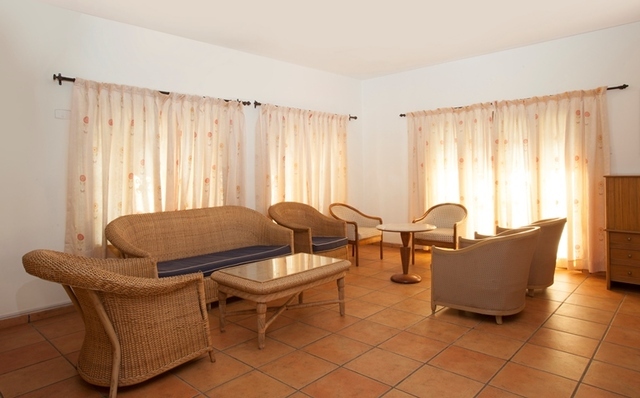 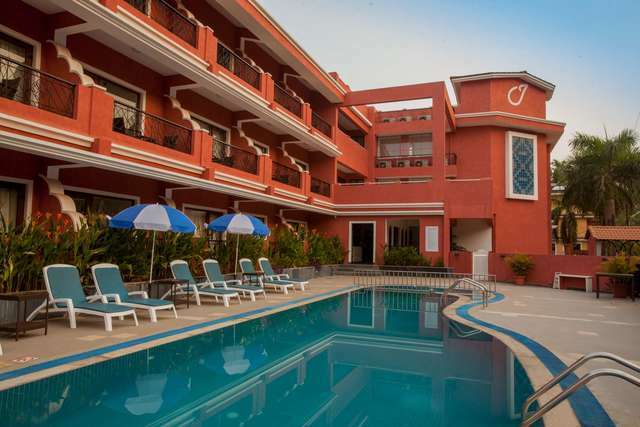 The Majorda Junction, at a distance of 3.2 km, makes the hotel easily accessible for tourists visiting Goa while close proximity to popular tourist attractions makes it one among the ideal hotels in Goa.